Entrepreneurs recognise the need to grow their business, increase profits and improve cash flow. 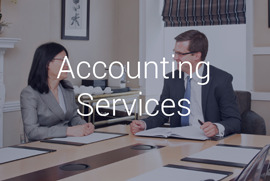 Whether you are a startup or an established business you’ll need an experienced accountant or business advisor to guide you through the maze of complex accounting and tax regulations. Our team of qualified specialists will manage your cash flow efficiently, minimise your company risk and ensure compliance of UK accounting and tax laws. 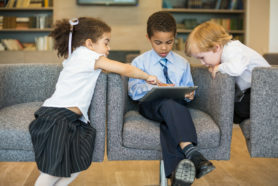 Our proven business strategy advice can help your business by looking at the three key ingredients for success and growth. 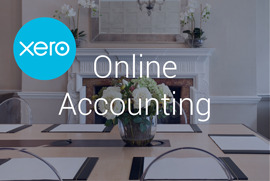 Our Xero online accounting service can remove the day to day stress of keeping your books and records so that you can receive your business results in real time, anywhere and at anytime. 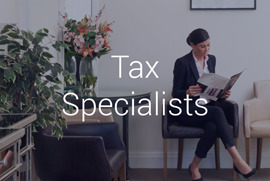 As tax experts we will explore tax planning opportunities to minimise your business and personal tax liabilities. 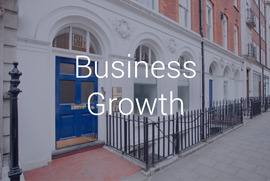 SBL are an established firm of chartered accountants and business advisers in the West End of London that are forward thinking and experts in dealing with individuals and businesses in the different stages of growth. So, if you are just starting out or are a mature business looking to develop and grow your business please contact us for a free meeting to see how we have helped many clients just like you! 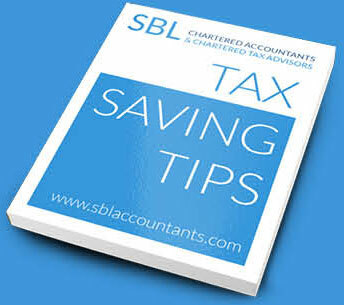 SBL want to help you get the correct advice fast. Select the sector you’re interested in and we’ll get back to you shortly. Sinclairs Bartrum Lerner is a trading name of SBL Carston Limited, Registered in England & Wales No. 03703099. Registered Office: Tudor House, 16 Cathedral Road, Cardiff, CF11 9LJ. SBL Carston Limited is registered to carry on audit work in the UK and Ireland by the Institute of Chartered Accountants in England and Wales, and also under the trading name of Carston.